The Medicines and Healthcare Products Regulatory Agency (MHRA) in Britain has recently announced electronic cigarettes along with products containing nicotine will be regulated as medicinal products, by 2016. It’s bad news for our vaping friends in the United Kingdom. The MHRA, Britain’s governing body on medicines and healthcare has decided to start regulating electronic cigarettes as medicinal products to ensure that they “are safe, are of the right quality and work.” Apparently, e-cigarettes and other nicotine products will be licensed in the U.K. from 2016, to give manufacturers time to ensure their vaping devices meet all standards for medicines. “Reducing the harms of smoking to smokers and those around them is a key government health priority,” Jeremy Mean, the MHRA’s manager of vigilance and risk management of medicines, said. “Our research has shown that existing electronic cigarettes and other nicotine containing products on the market are not good enough to meet this public health priority.” A recent e-liquid study has shown some brands do contain impurities, although below the level where they would be likely to cause harm. According to the statement of the MHRA, there there is currently no e-cigarette on the British market that complies to the standards that will have to be met in three years time. It’s a disturbing decision for electronic cigarette makers and users, but according to agency official’s it could have been a lot worse. 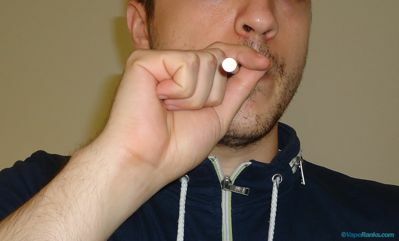 Mean said they seriously considered immediately banning electronic cigarettes, after their research showed they don’t “do what they say on the tin” (many of them gave variable doses of nicotine to users), but ultimately they agreed e-cigarettes were indeed much safer than tobacco cigarettes. “Smoking is the riskiest thing you can do. We want to enable people to cut down and to quit,”Mean said. “We don’t think a ban is proportionate to the risk when the alternative is people continuing to smoke.” However, he added that the MHRA can’t recommend them, “because their safety and quality are not assured”, and advises people not to use them until they meet proper medicinal standards. The news was welcomed as a step forward in cutting tobacco-related diseases in the long term, by some health organizations. 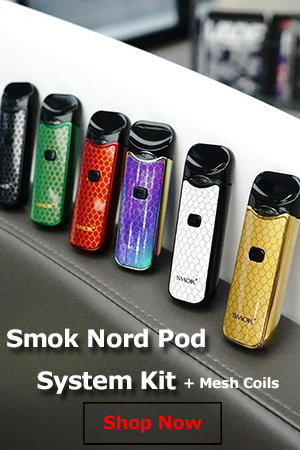 Sarah Woolnough, executive director of Cancer Research UK, said ““We’re pleased e-cigarettes will be regulated in a similar way to other nicotine-containing products such as gums and patches. We’re determined to reduce deaths from smoking-related cancers and there’s a lot of potential for e-cigarettes to help reduce the devastating impact of smoking which kills half its long term users.” E-cigarette manufacturers, on the other hand are not too happy with the decision. Damien Scott, commercial manager of SKYCIG, believes the industry was already self-regulated to ensure customer safety standards and that “medical regulation, which could restrict access to these lifestyle products, is entirely unjustified”. 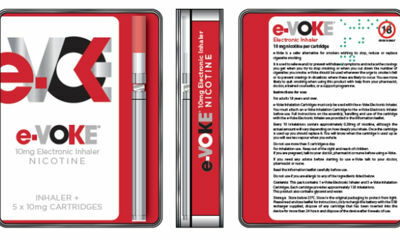 The United Kingdom has been pressuring for an European Union-wide law on all nicotine-containing products, including electronic cigarettes, and hopes the legislation will be adopted in 2014, and go into effect in Britain by 2016. France on the other hand, has taken a much more drastic approach to vaping, choosing to ban e-cigarettes in public places. The American FDA tried to regulate electronic cigarettes as medicinal products in the past, but the decision was overturned following a legal battle. 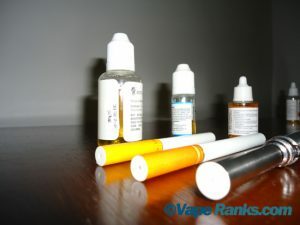 In 2011, it was announced it would regulate e-cigarettes as tobacco products. 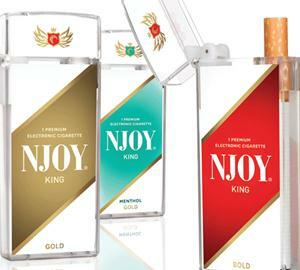 The Food and Drug Administration is expected to exert authority over electronic cigarettes in the near future. I have yet to see the results of the MHRA research into electronic cigarettes, although I am sure they will have to justify their decision at some point, but I can’t help wonder if the electronic cigarette companies could have been more careful with the products they commercialize and the way they are advertised. Many of them constantly refused to publish a clear analysis of their e-liquid, which led to speculation and a never-ending assault on electronic cigarettes. Also, they could have funded more research on electronic cigarettes to combat allegations, but some of them just focused on making millions by making health claims without thinking long-term. Just wanted to point out that being regulated as medicines doesn’t mean you’ll need a prescription or that they can only be bought in pharmacies, it means it has to meet certain standards in terms of purity and safety. As the person from Cancer Research said they will be regulated in the same way as nicotine gum and patches and you can buy those without a prescription. The BBC said they are expected to remain as over the counter products – ibuprofen and hayfever tablets are the same and they are sold pretty much everywhere. As a consumer I would feel much better knowing I was buying a product which meets British safety standards, just as I want to feel confident when buying a box of ibuprofen that it does not contain any dangerous additives and the amount of the active ingredient is accurate. This could potentially be a bonus as if they are regulated as medicines and research shows them to be effective as smoking cessation products they may be made available on prescription (which is often cheaper than buying things like patches over the counter and some people get free prescriptions, in Wales all prescriptions are free). Manufacturers with licensed products could make money supplying their e-cigs to the NHS. It’s not all doom and gloom, for the consumer or the manufacturer. Well, it’s pretty much just gloom and doom. If the EU has its way, e-cigarettes will contain a maximum of 0.4 mg/ml nicotine, which will render them useless for the majority of smokers trying to quit. They’ll probably be as effective as patches and nicotine gum. 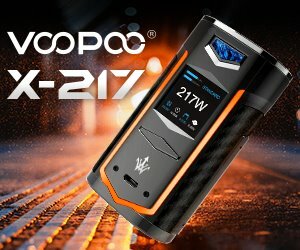 There will also only be a few available regulated models, instead of the literally thousands of models and mods available now. Not to mention the price issue. Pharmaceuticals don’t have a habit of selling their products cheap. There are lots of implications to talk about. Safety standards are a very big issue, but this isn’t the best way to solve it.